Child Studies (2011) and her Bachelor’s degree in Child Development (2008) from the University of Central Oklahoma (UCO) in Edmond. Since 2007, Mrs. Widener has taught infants, toddlers, and preschoolers in various settings, early head start programs, a university program, and a private school setting with nature being a huge focus in each program/school. She utilizes the Reggio Emilia educational approach to immerse children in safe, creative, and exploratory learning environments. Mrs. Widener has a passion for nurturing young minds to think critically and hearts to love and respect others. She has presented at multiple conferences and believes that one can never know too much. Mrs. Widener and her husband, Jeff, have been married for 12 years and have one son, Warren, who will be attending Victory Family School. 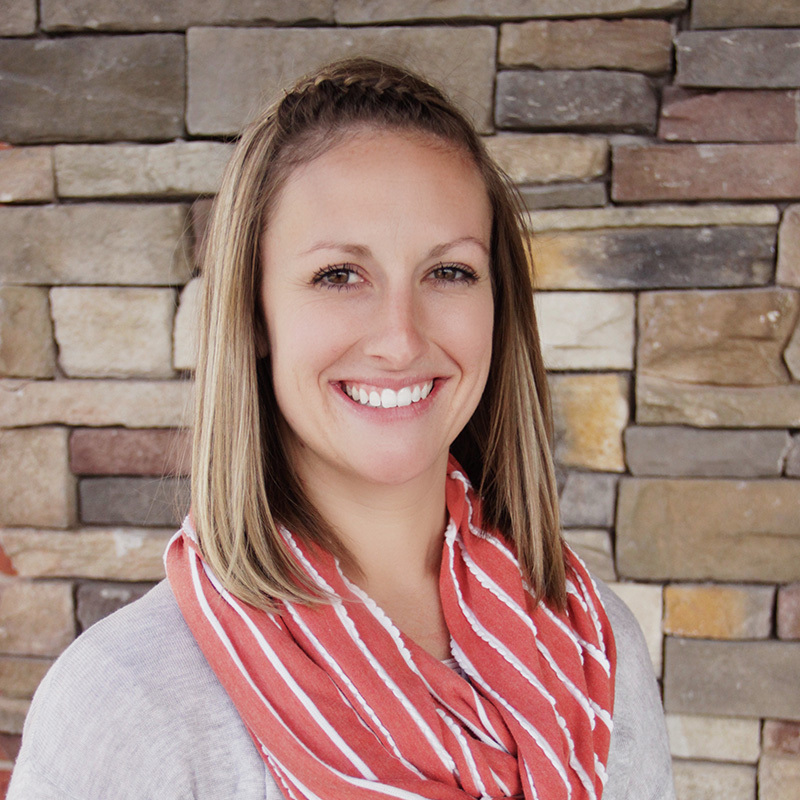 In her spare time, Mrs. Widener enjoys time with family and friends, traveling, working out, exploring the outdoors, making crafts, and reading. She also holds a cosmetology license and loves the opportunity to care for others.She is excited to have the opportunity to be with your children and work alongside your family. She looks forward to having an excellent year!